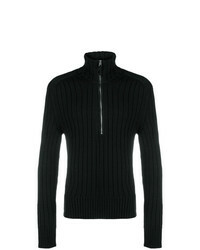 Tom Ford Half Zip Sweater $1,302 Free US Shipping! 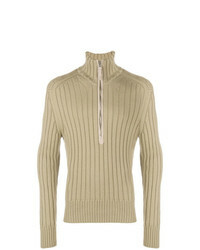 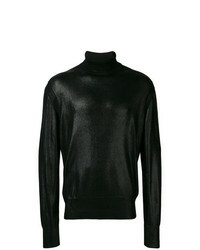 Tom Ford Zipped Turtle Neck Jumper $947 $1,351 Free US Shipping! 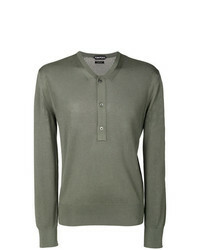 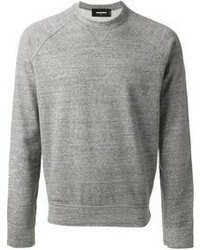 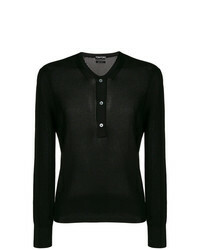 Tom Ford Henley Sweater $679 $971 Free US Shipping! 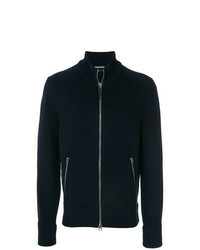 Tom Ford Zipped Cardigan $1,588 Free US Shipping! 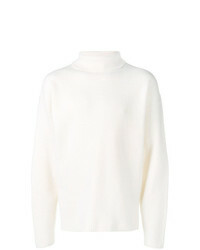 Tom Ford Rib Knit Turtleneck Sweater $1,417 Free US Shipping! 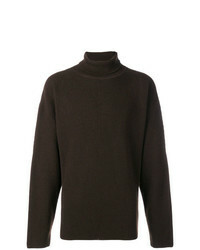 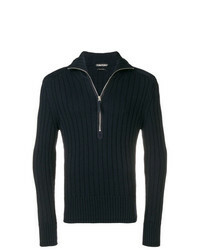 Tom Ford Roll Neck Jumper $1,417 Free US Shipping! 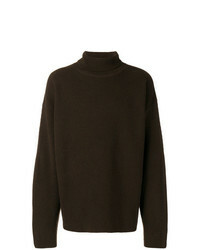 Tom Ford Sheen Turtleneck Sweater $1,702 Free US Shipping! 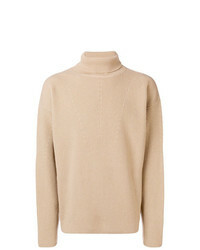 Tom Ford Knitted Turtleneck $1,417 Free US Shipping! 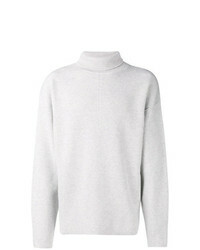 Tom Ford Loose Fitted Sweater $1,133 $1,417 Free US Shipping!